The 731 Series is a three-door commuter-type electric multiple unit developed by JR Hokkaido to serve the electrified routes in the greater Sapporo area. Traditionally, all trains in Hokkaido were built with decks that separated the passenger seating from the entrance to the train to prevent cold air from entering the train during winter time. 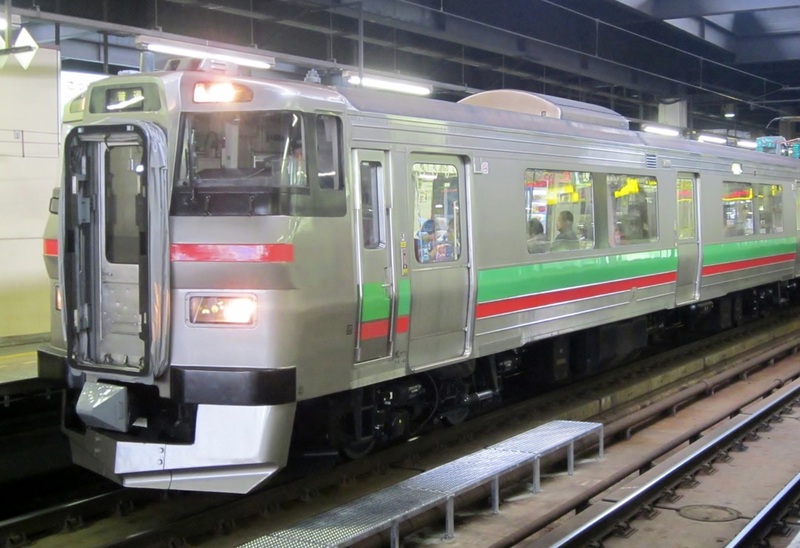 However, the extra set of doors meant that boarding and exiting the train took longer and with an increasing population, JR Hokkaido introduced the 731 Series to solve the problem. The 731 lacks the deck of previous 721 and 711 Series trains and also has lengthwise seating all throughout the train. Each door is equipped with a specialized "air curtain" fan to help to prevent the cold air from entering the trains. All 731 Series trains use VVVF inverters with IGBT elements. Construction is of stainless steel. 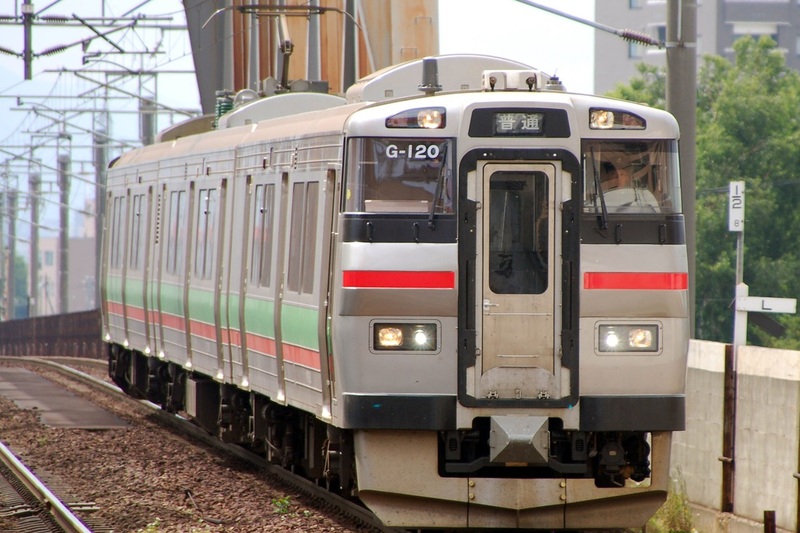 The 731 Series' basic body design was used also in the 733, 735 and KiHa 201 Series.